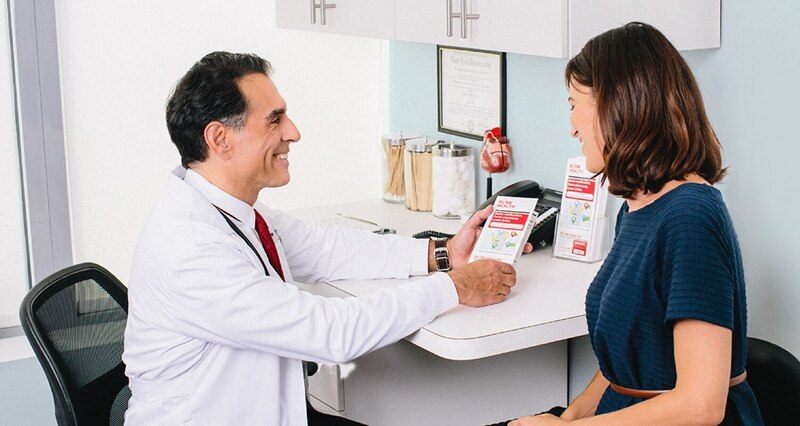 This medication is an antihistamine that treats symptoms such as itching, runny nose, watery eyes, and sneezing from "hay fever" and other allergies. It is also used to relieve itching from hives. Loratadine does not prevent hives or prevent/treat a serious allergic reaction (anaphylaxis). Therefore, if your doctor has prescribed epinephrine to treat allergic reactions, always carry your epinephrine injector with you. Do not use loratadine in place of your epinephrine. If you are self-treating with this medication, it is important to read the manufacturer's package instructions carefully so you know when to consult your doctor or pharmacist. (See also Precautions section.) If you are using the tablets or capsules, do not use in children younger than 6 years unless directed by the doctor. If you are using the liquid or chewable tablets, do not use in children younger than 2 years unless directed by the doctor.